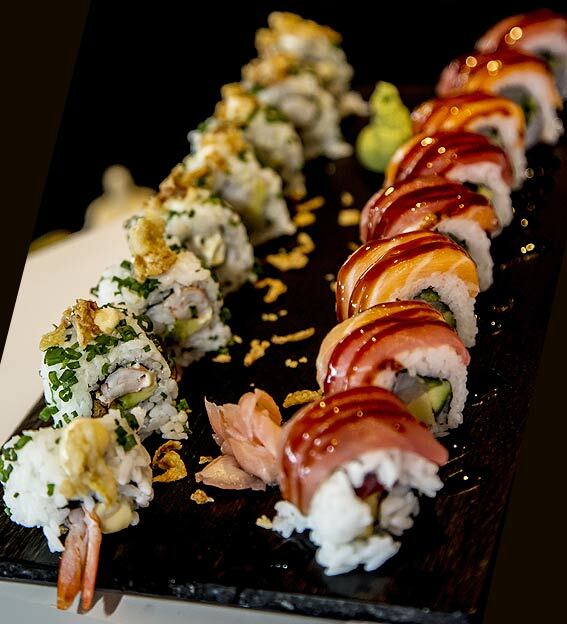 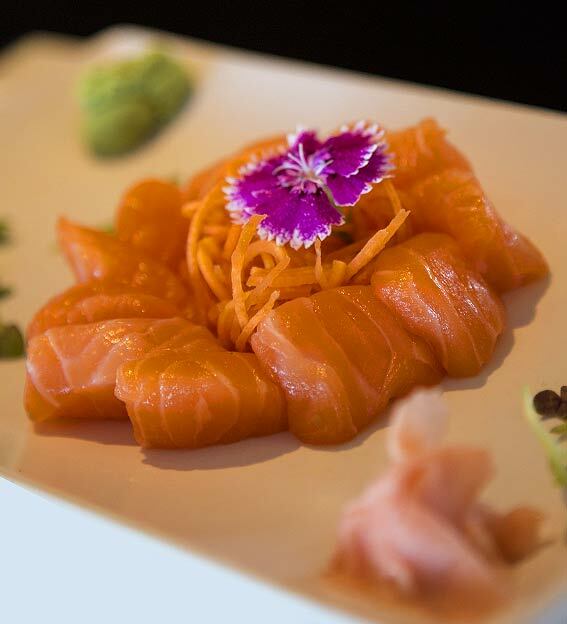 The restaurant’s menu is Mediterranean-Asian style and combines seafood as a specialty. 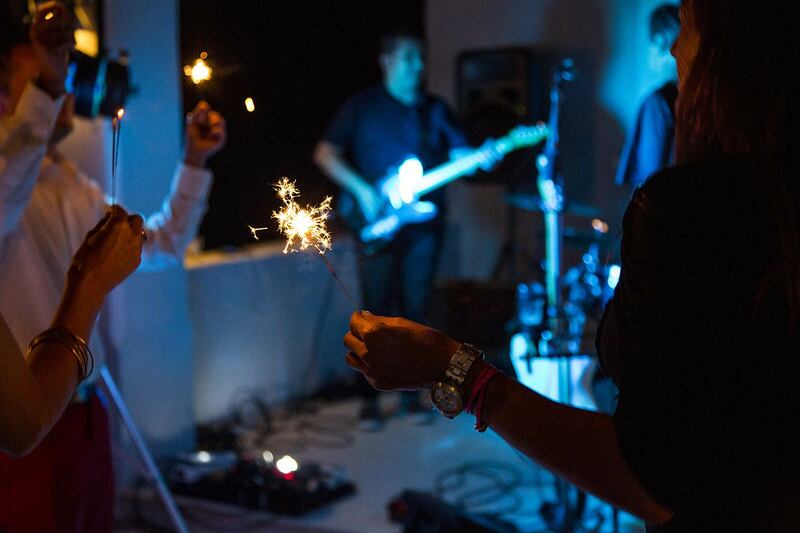 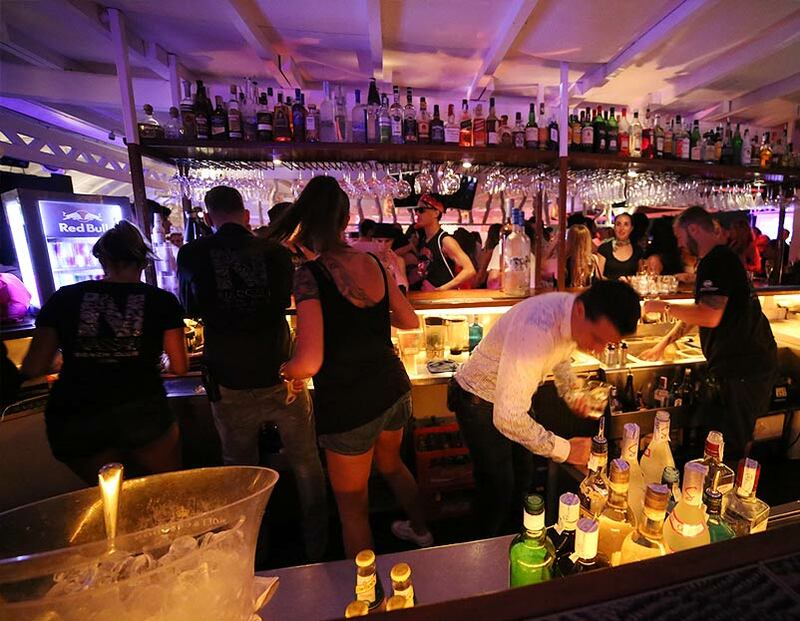 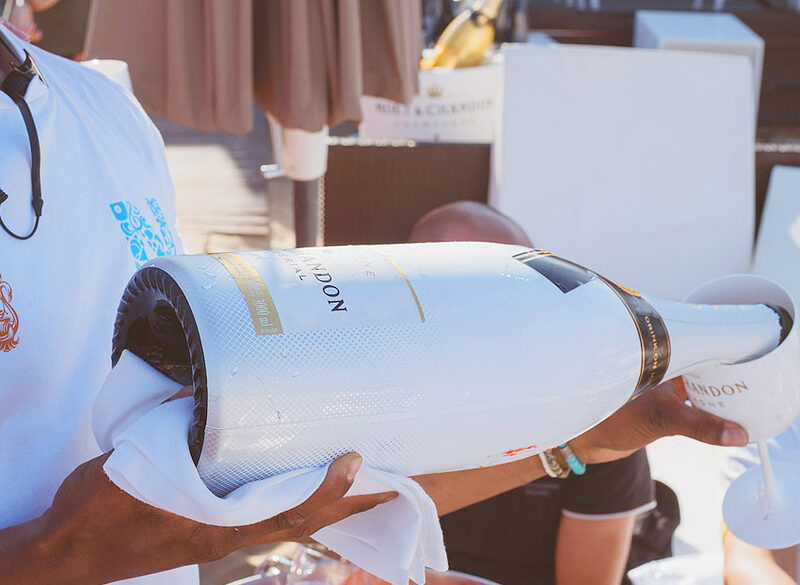 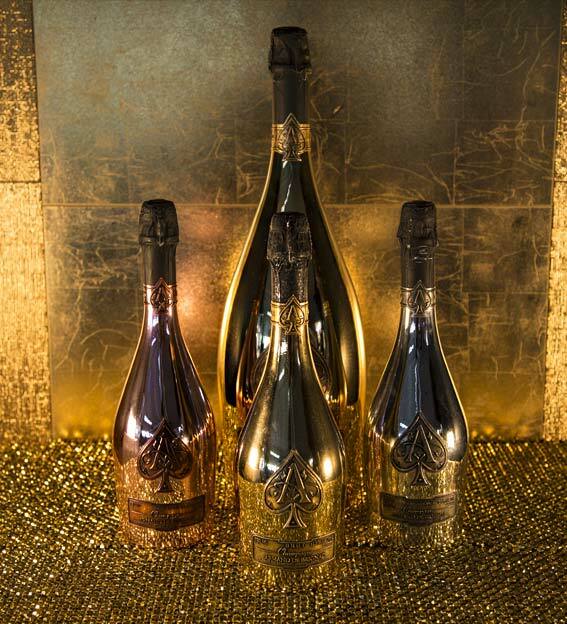 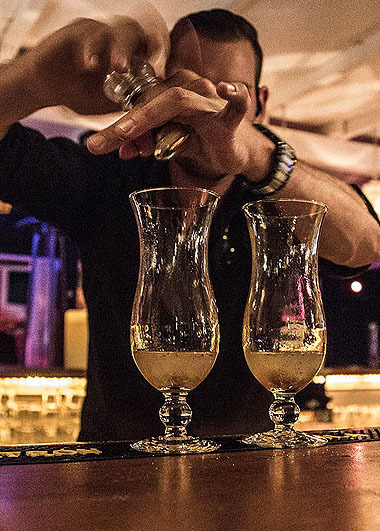 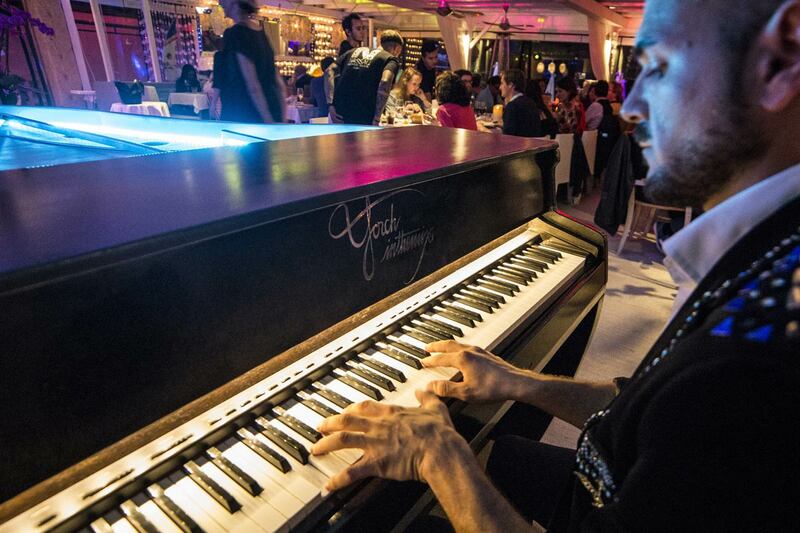 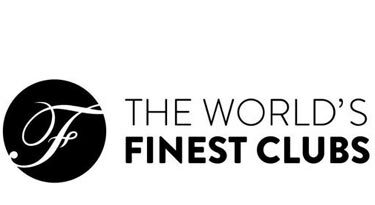 Prepare to have your expectations exceeded as befits Ibiza’s only member of the prestigious ‘World’s Finest Clubs’. 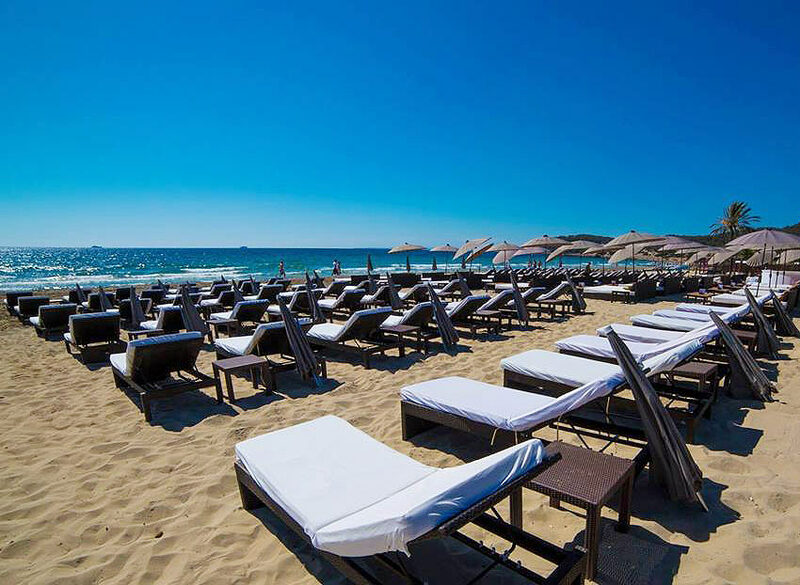 The tastefully elegant interior incorporating original chandeliers, stylish designer sofas, attractive mirrors and teak flooring offers the perfect surroundings for your day at the beach. 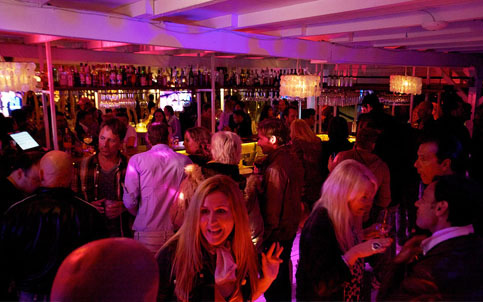 Relax in the chill out room, meet friends in the cocktail bar or enjoy fine dining in the restaurant under the watchful eye of the Buddha statues. 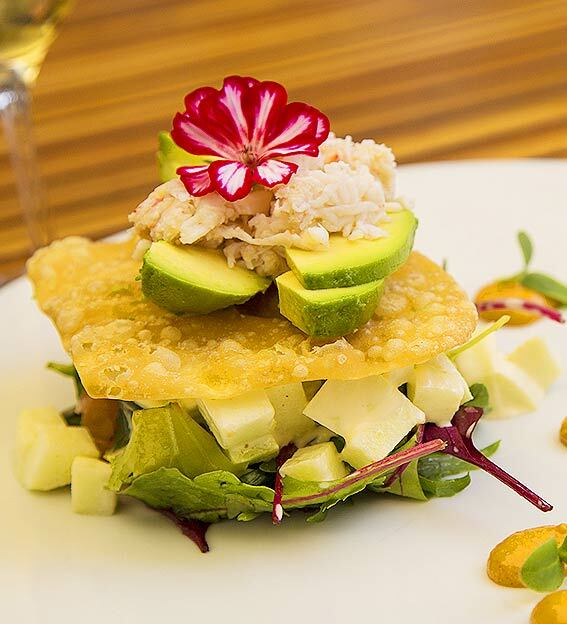 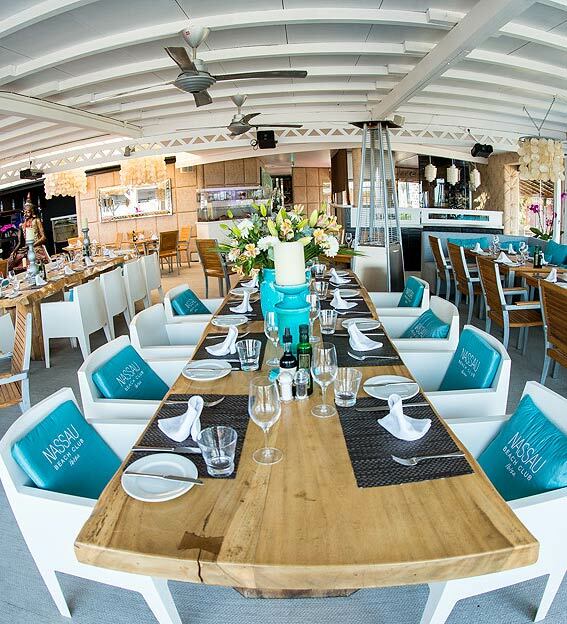 Nassau Beach Club restaurant satisfies even the most demanding gourmet palette. 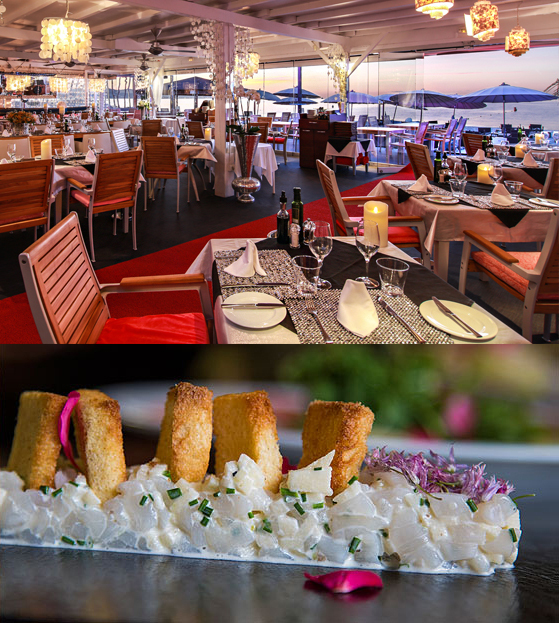 The two-menu offering sees one inspired by the chef’s ‘signature cuisine’, adopting the principles of molecular gastronomy, resulting in a stunning Mediterranean/ Asian inspired flavour, while the other is Japanese Teppanyaki, boasting some of the freshest sushi and sashimi on the beach. 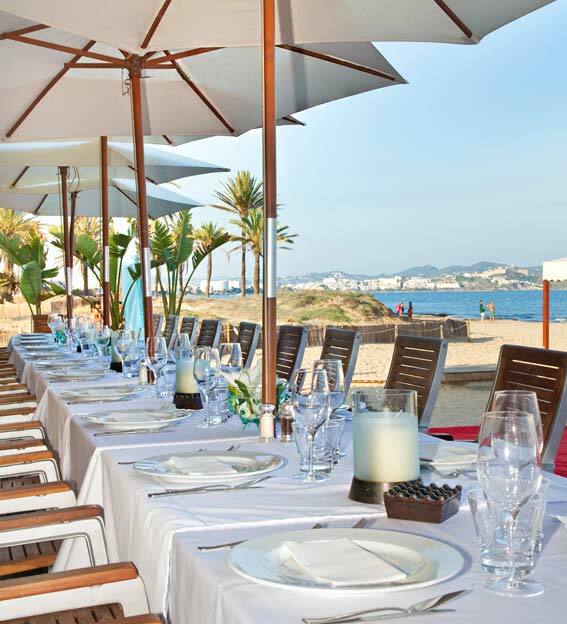 Eat in the stylish surroundings of the restaurant, on the terrace overlooking the beach or even in the comfort of your sunbed. 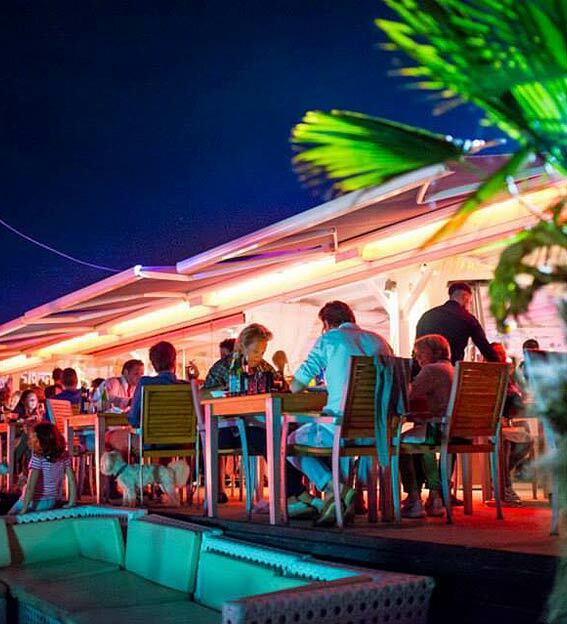 Located at the far end of Playa d’en Bossa’s golden beach, the largest on the island, Nassau Beach Club is the epitome of Mediterranean culture. 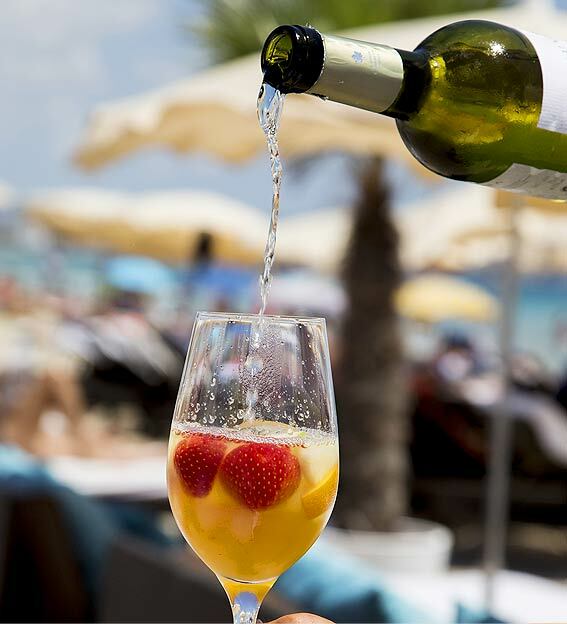 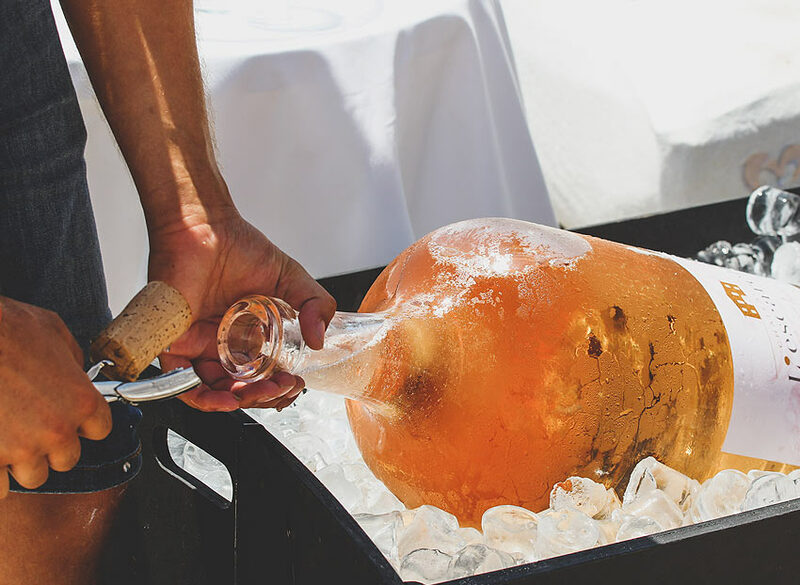 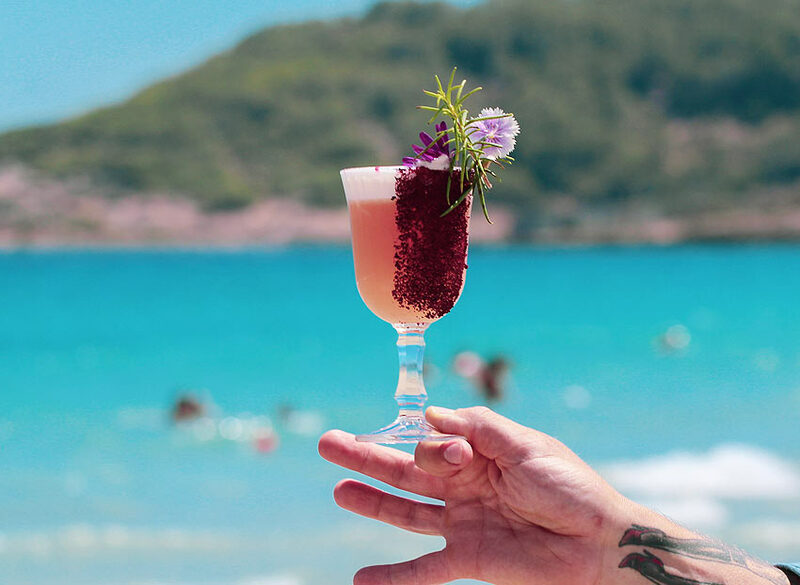 The warm welcome and laid back attitude, a menu that boasts locally produced ingredients and a first class beach service make it one of the most popular on the island. 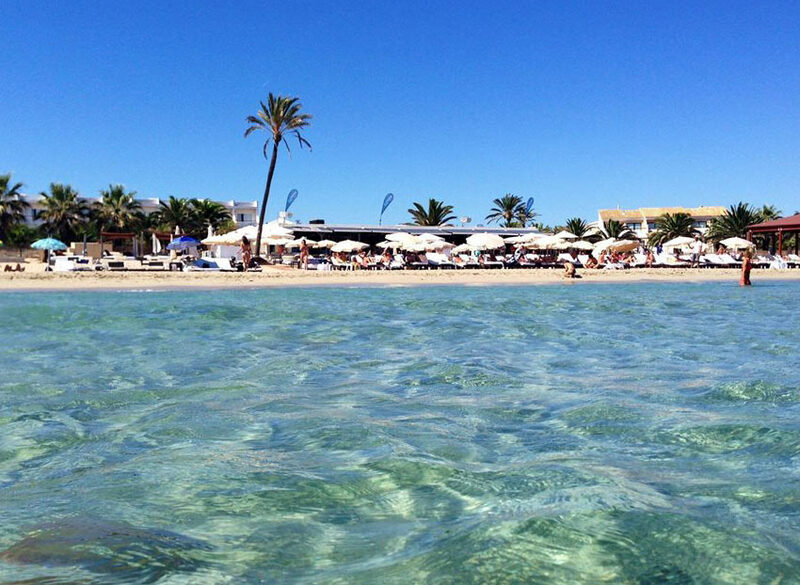 Golden sand and deep blue sea added to the breathtaking view of Formentera makes a day at Nassau Beach Club an unforgettable experience. 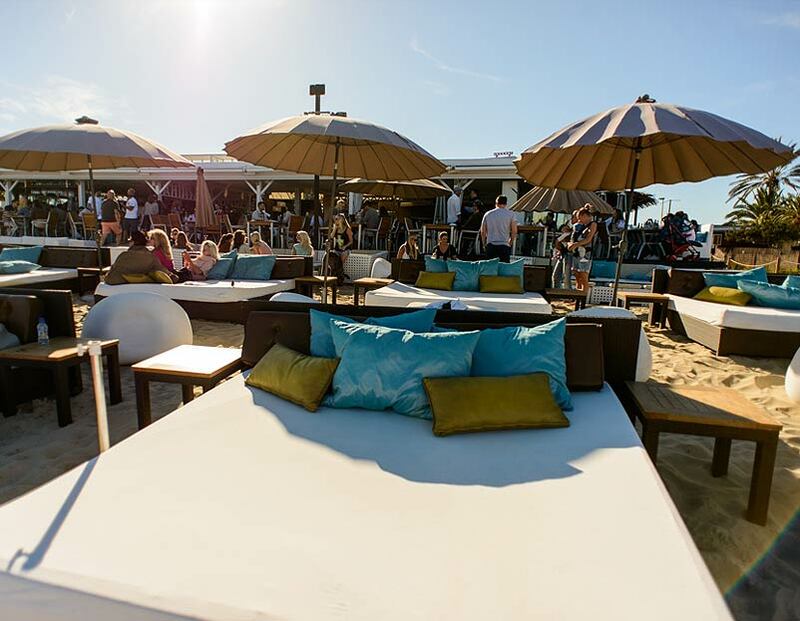 Nassau Beach Club is a stylish beach concept located towards the far end of Playa d’en Bossa, Ibiza’s longest beach. 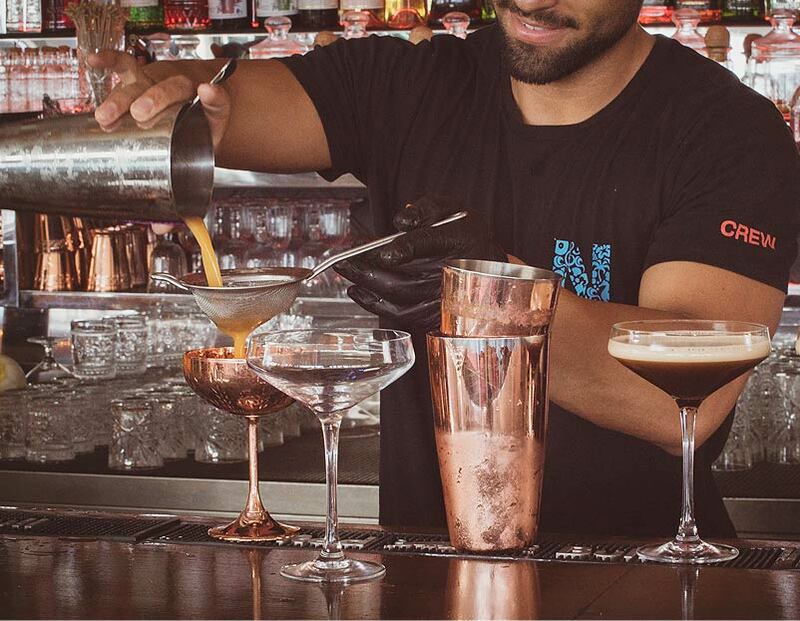 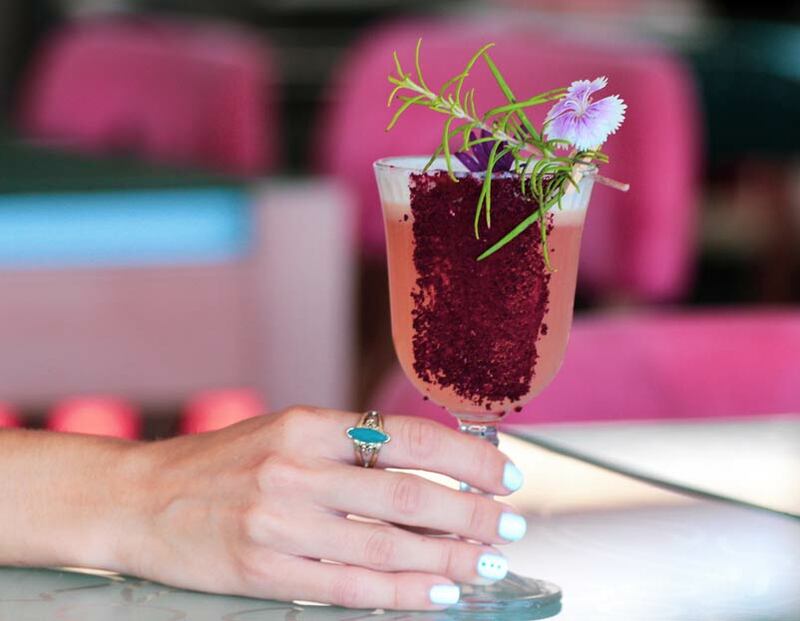 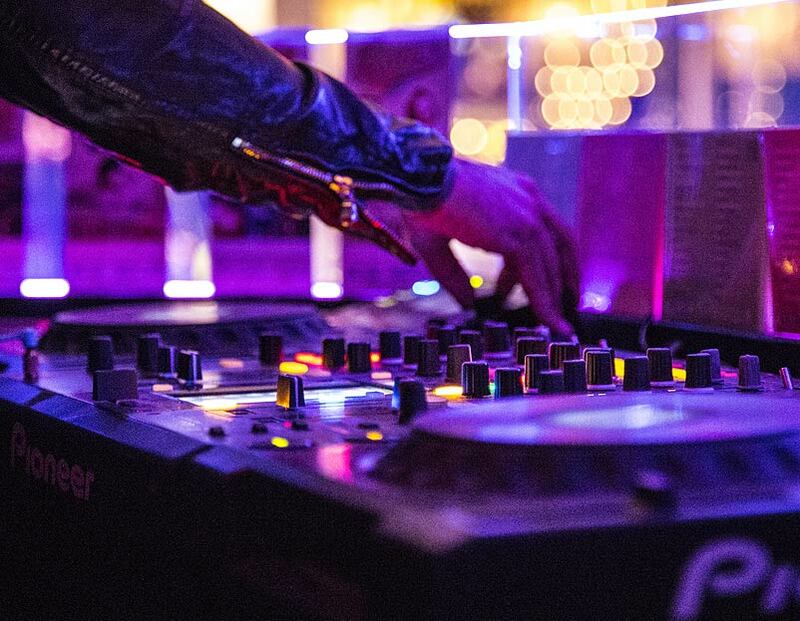 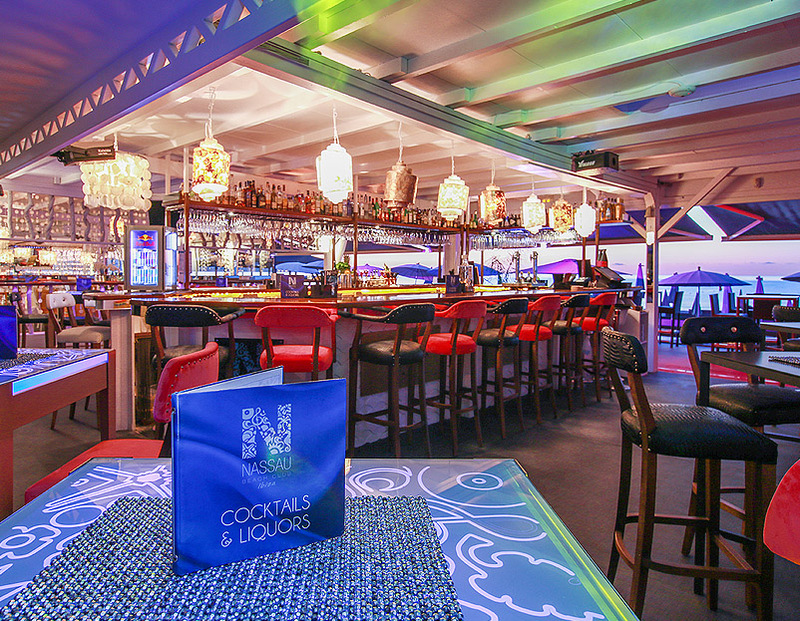 Enjoy a refreshing cocktail in cool surroundings and check out the booth, where the Nassau DJs deliver the ultimate soundtrack whether it’s a fun afternoon at the beach or a romantic candlelit dinner at night. 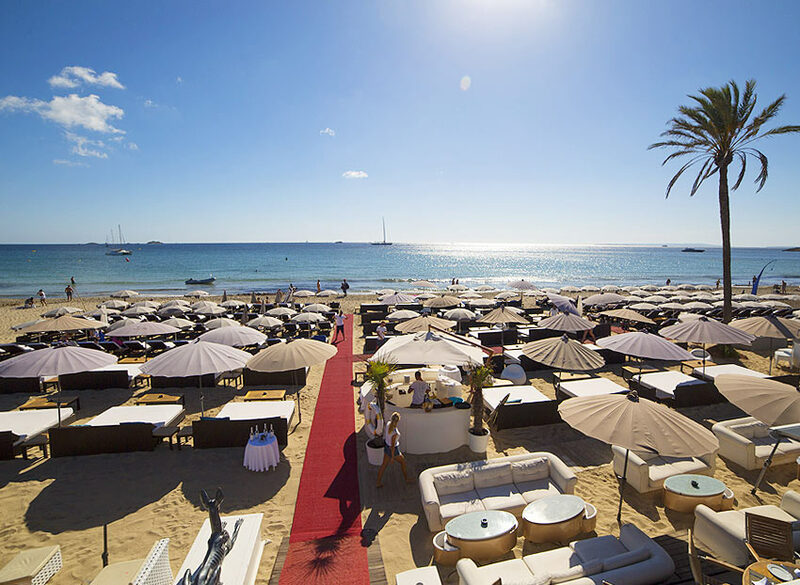 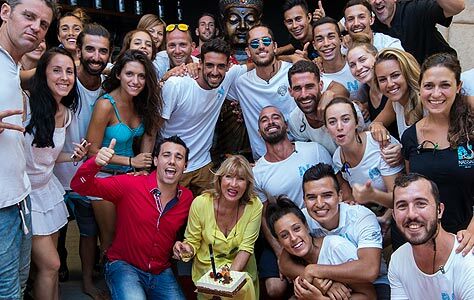 Nassau Beach Club is one of the pioneers of Ibiza’s world famous beach club scene. 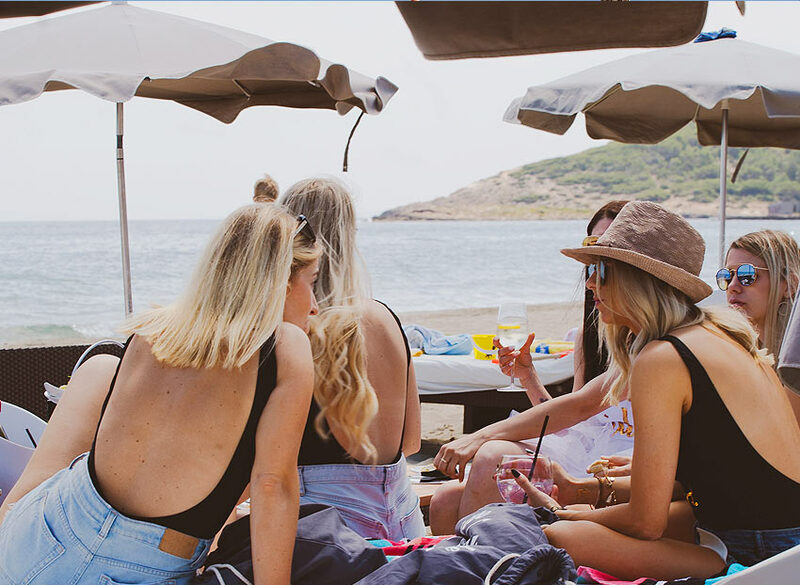 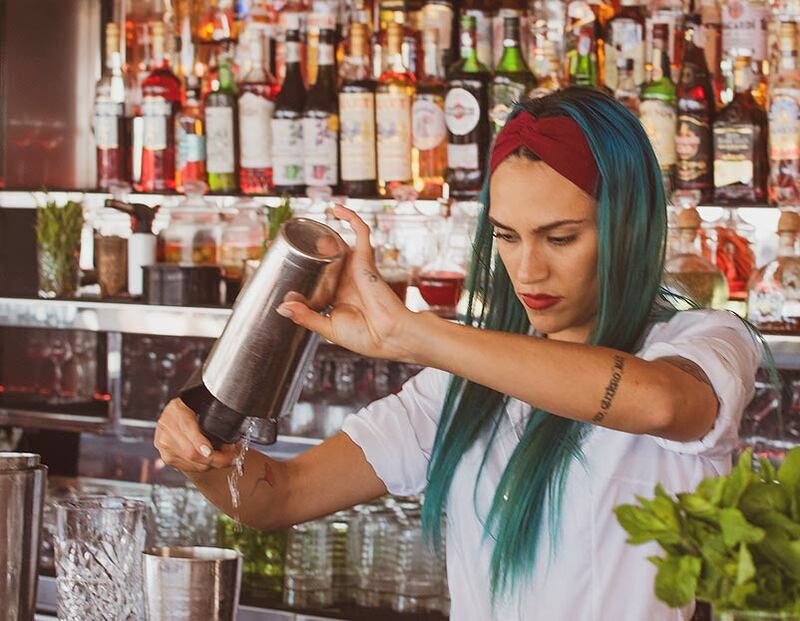 Home to the simplicity and unique attitude that has made Ibiza one of the most popular world destinations, real world problems are left at the door as you enter a lifestyle experience where you are the protagonist, driven by the positive qualities of Ibiza. 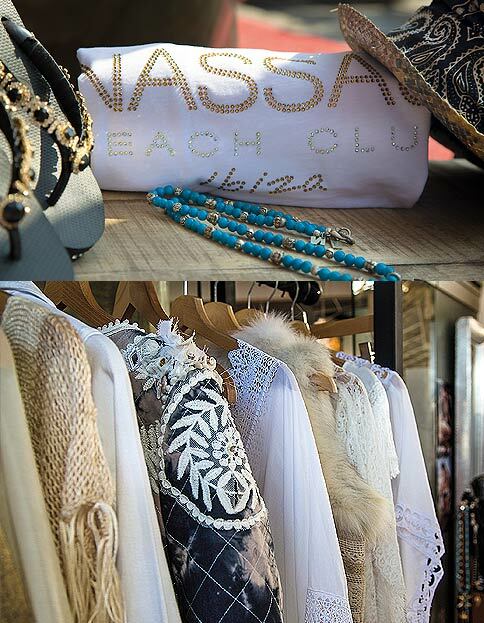 Nassau Beach Club boutique targets the sensual, sophisticated and elegant women that visit or live in Ibiza. 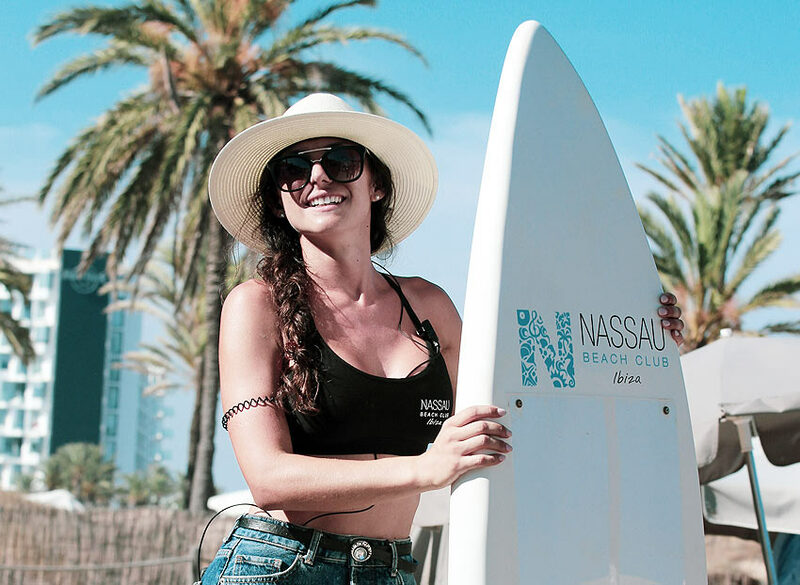 Offering upscale brands and designers such as Virginia Vald or Charo Ruiz from Adlib as well as Ibicencan talent including Ichiana Ibiza, Sienna Bloom and Coco Safari, not to mention a range of hand crafted items. 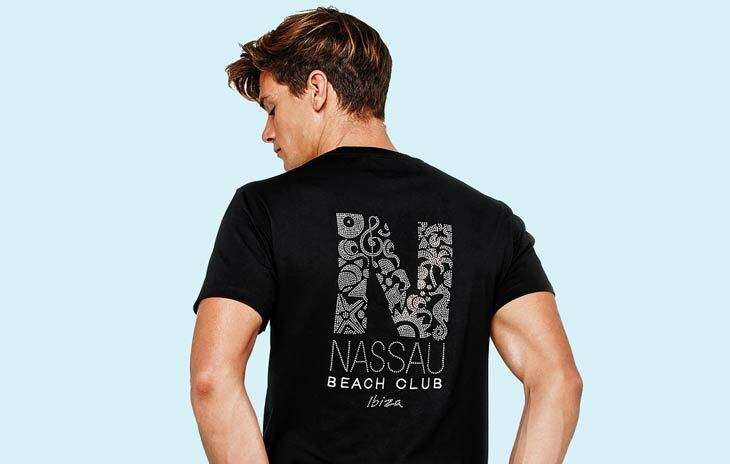 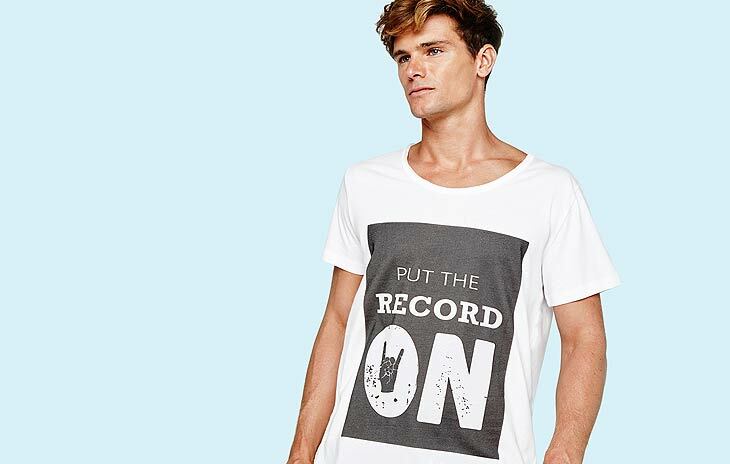 It’s the perfect place to find something unique for the beach or the dancefloor.